SouWEST has been helping the Department of Fisheries investigate possible ways to reduce humpback whale entanglements. The fishing industry has had success with some measures to reduce the risk of whales getting tangled in fishing gear, as efforts have intensified to deal with the issue that had become a significant problem in recent years. Humpback whales migrate along the state’s coast from May to December as part of a breeding/calving migration that takes them through major state fisheries such as the Western Rock Lobster and Octopus fisheries. To reduce the number of interactions between whales and fishing gear the Department of Fisheries (in collaboration with SouWEST) is investigating if commercially produced whale alarms can alert whales to fishing gear. 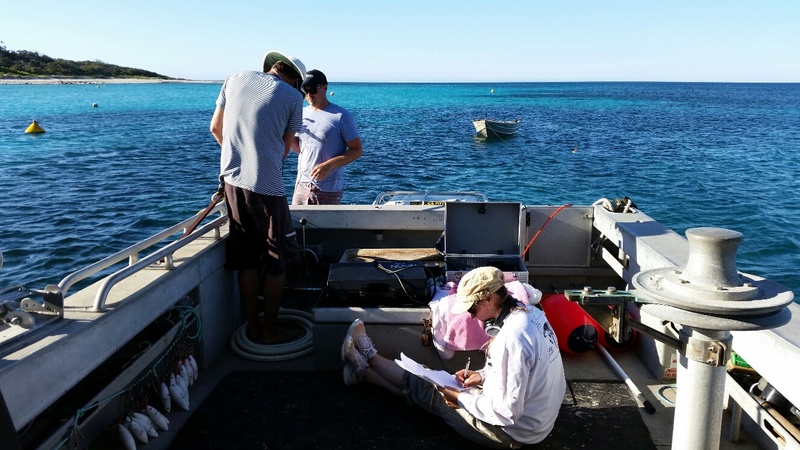 This project aims to gather information about whether whales’ behaviours change when the alarms are on, compared to when they are off, as they travel through the western area of Geographe Bay. Gear, similar to lobster gear, is placed off the coast and the whales are tracked from a hill above the bay, and their songs recorded. These tracks and songs will then be analysed to see if the whales move around, slow down or change their behaviour in other ways when they are around alarms that are on. Whale alarms make a pinging sound loud enough so that they can alert whales to the presence of fishing gear as they come close to it, but the sound at the alarm is quieter than the noise close to most recreational boats. People in the area may have noticed a series of orange cylindrical floats over the last month which mark the location of the gear. These single large floats, and negatively buoyant biodegradable rope are designed to reduce any chance of an entanglement if the whale alarms are off, or they do not alert the whales to the presence of the gear. This trial is just one part of a larger project being led by the Department of Fisheries, with funding from the Fisheries Research and Development Corporation, examining ways that the fishing industry can adapt to the increasing humpback whale population off the WA coast and reduce their interactions with them. The trial will run over three weeks until the 23rd of November this year. 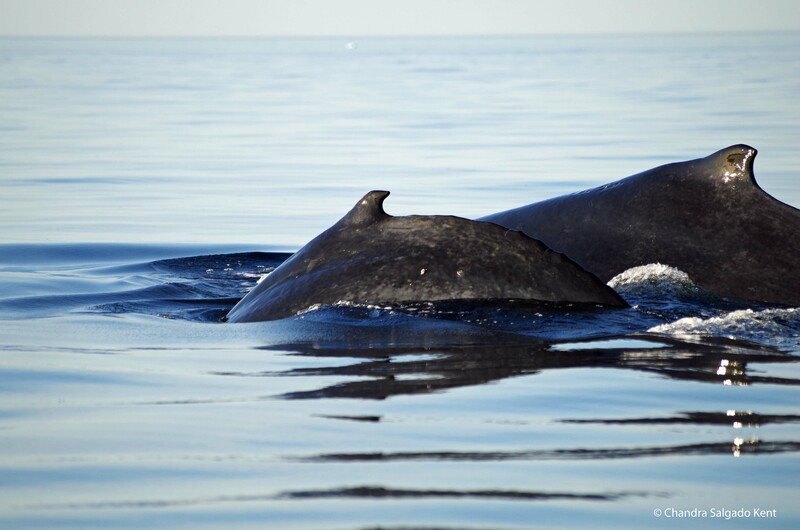 ← SouWEST 2014 underway – and the whales are not disappointing!